Air Conditioning Direct is ideally placed for the Domestic, Medical, Retail, Education and light industrial markets. It also provides a refrigerant recovery service in the Sussex, Surrey and greater London areas. Air Conditioning Direct is a long established company (est 1995) with a vast experience in the installation, service and maintenance of all types of air conditioning and heat pump equipment. 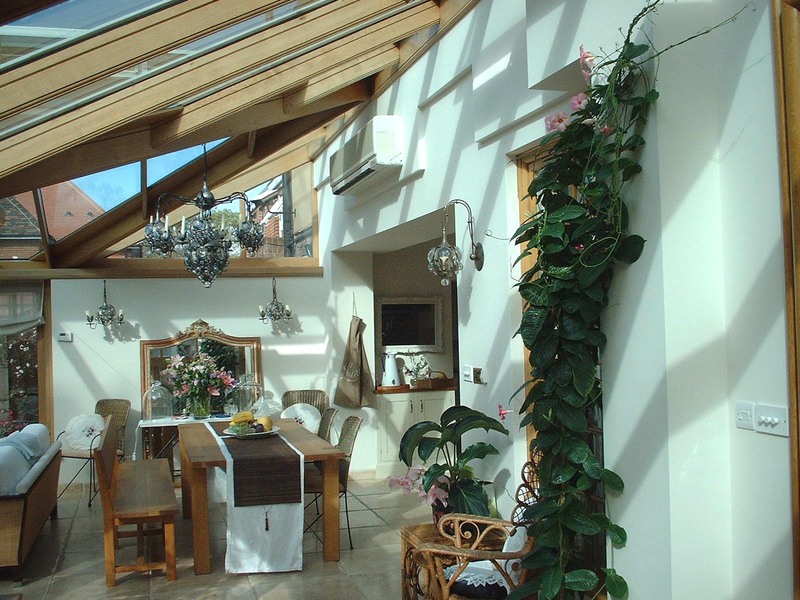 A very large conservatory Air Conditioning Direct, cooled and heated with two 10kW Daikin Wall mounted Units.